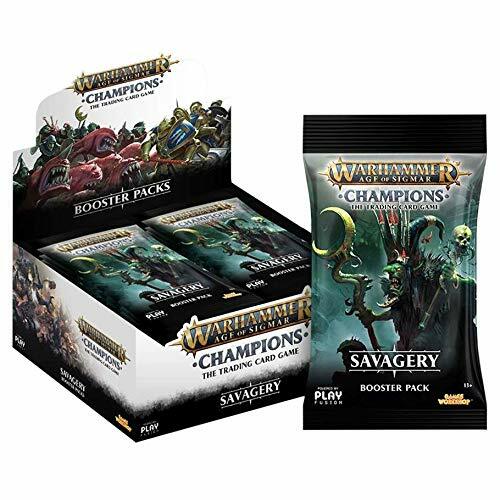 Savagery is Wave 3 of the Warhammer Age of Sigmar: Champions TCG and includes 158 cards, including new special characters. 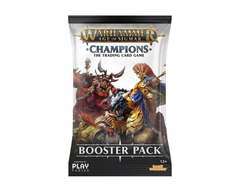 The set includes three new armies: the foul Maggotkin of Nurgle, the sneaky Gloomspite Gitz, and the vengeful Sylvaneth. 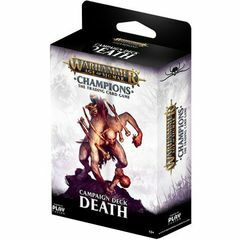 For the first time, you’ll be able to collect seven variations of a card: the Festering Nurglings!